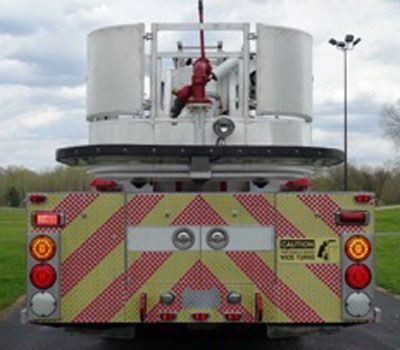 1994 Simon Duplex Aerialscope (L0602) :: Fenton Fire Equipment Inc. 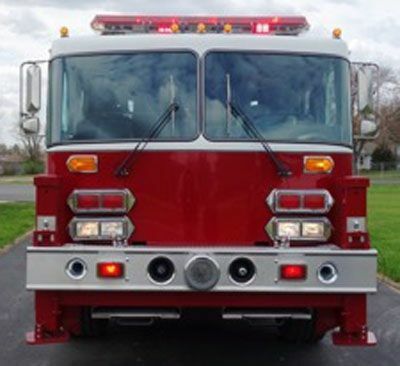 This ladder truck is like new! Third party certified, new tires, paint and tons more upgrades!! !